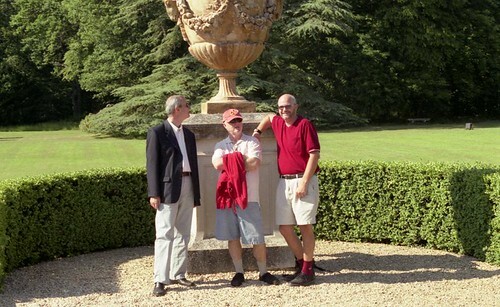 Ted, Jim, et Philippe – Chateau d’Oiron, originally uploaded by Ted Drake. It’s been about 14 years since Jim and I made our first trip to Paris together. We fell in love with the city and it became our home away from home. Our annual trips fueled a desire to move to Paris. Now I’m working in the City of Lights and they burn much brighter when Jim is able to make the trip over.